Blackstone Block Architects designed this new 6-bedroom HUD housing project for adults with brain trauma injuries. The two-story home comprises all residential spaces on the ground level while administrative quarters are located on a second floor mezzanine overlooking the Great Room below. 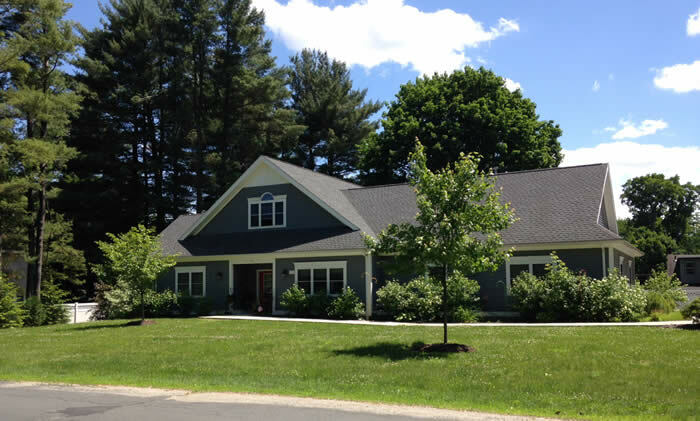 Blackstone Block Architects has recently designed four other projects for Berkshire County Arc in Pittsfield, Lanesborough and Lee, Massachusetts.